Have you checked out our newest collection of luxury town homes?! These homes are some of our favorites! Although we think they speak for themselves, we’re still going to share with you a bit about these sweet babies! Rock Bridge Cove is a unique neighbor because of how these town homes are built. Rock Bridge homes were built to feel like a single family home. Once you walk through the doors of one of our beautiful town houses, you will feel at comfortable and ready to kick back and relax. All the homes come with fantastic features, such as, hardwood floors, vaulted ceilings, custom cabinetry, granite counter tops, and energy efficient Low E windows just to name a few! Do we have your attention yet? These homes are ideal for those who are looking for the space and features of a single family home, but aren’t looking to have the upkeep and maintenance that goes along with it. 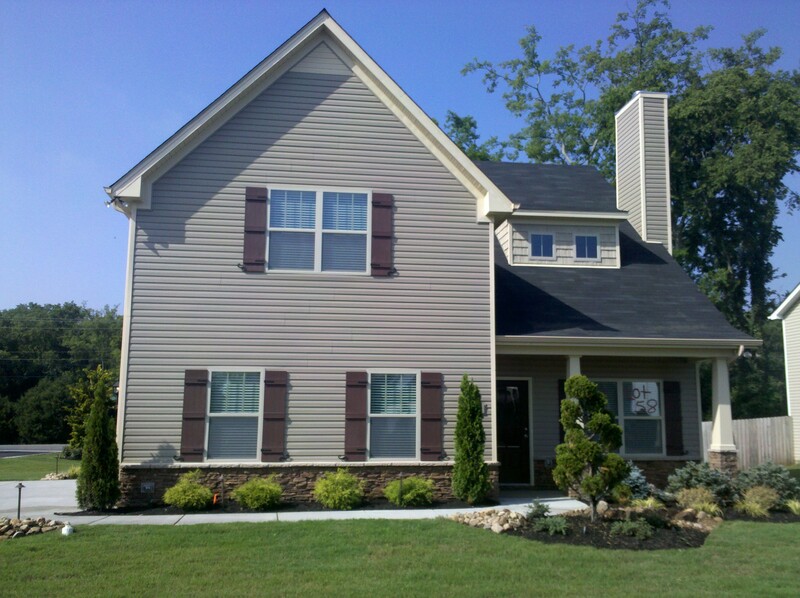 At Rock Bridge Cove, it is 100% maintenance-free exteriors. So you’ll never have to worry about having the discussion of whose turn it is to mow the lawn. Whew! Rock Bridge has single story and two story options, as well as, the option to have a screened-in porch or sunroom. Seriously, you can’t beat that! And speaking of not beating that, you definitely can’t beat Rock Bridge Cove’s location! Minuets from downtown Murfreesboro, close to three different hospitals, golf courses, battlefields, Percy Priest Reservoir, Arrington Vineyards – if Rock Bridge didn’t peak your interest before – we bet now it has! We would love for you to come and check out these fabulous town homes at Rock Bridge Cove yourself and see what all the buzz is about. You can give Susan Wathen a call at 615-900-9533 and schedule a time to come on out! Also, scoot on over to http://www.olesouth.com/rock-bridge-cove and check out photos of Rock Bridge Cove. There you will find the full list of features that take these town homes to the next level of luxury. When it comes to retirement living, everyone seems to have one common goal in designing their ideal floor plan; open! It’s no secret that ranch style living is among the top most wanted must-haves with retirees, but have you thought about all the other “little” must-haves? Surprisingly there is a lot more to factor in while getting your fantasy retiree floor plan! Let’s start with the best part of any house – the kitchen! It has become hugely popular to have an open-concept kitchen, where your kitchen opens up into the living room and dining room. 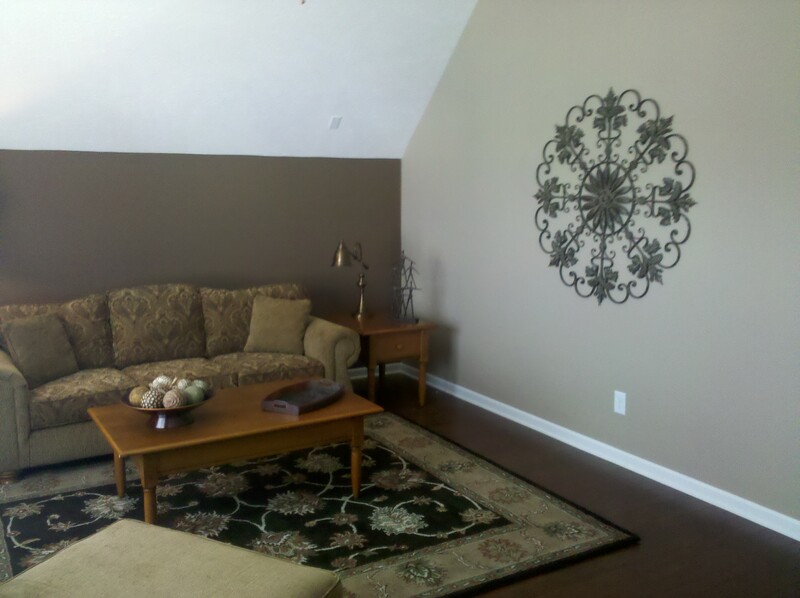 This style is referred to as the “great room”. Having these rooms essentially become one, makes it easier to go back and forth between them, as well as, allows for a more social environment by not being closed off from one room or the other. Moving over to the master bedroom, these are usually found on the main floor and tend to be more spacious and larger than a typical master. Having this extra space allows for more maneuverability in the event that a wheel chair may be needed. Also, who doesn’t like to have more space? Especially in the bedroom! Can we say shoe collection!? When it comes to the bathrooms, this is where luxury comes in! The most popular style for a retiree bathroom is to have the tub and shower separate. The tub is used for soaking and relaxation – some retirees even turn their tubs into Jacuzzi tubs with jets for therapeutic soaks and massages. As for the shower, since it is detached from the tub, it can now become a walk-in shower with room for seating and detachable shower heads. Don’t forget about all those friends you have! Having a guest room(s) in the home is a must now-a-days. 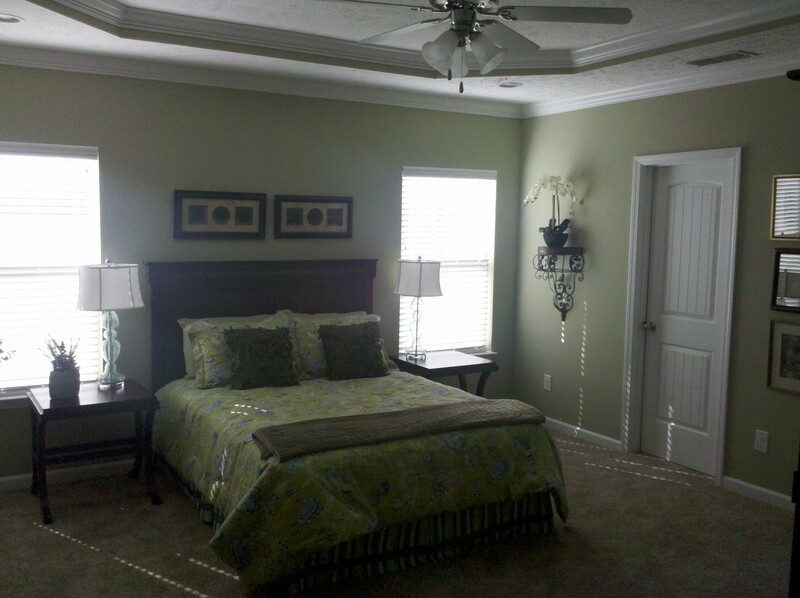 A lot of retirement floor plans show the guest rooms and/or bonus rooms on the opposite end of the home. This provides privacy for both you and your guests. The guest side of the home is where you find an additional bathroom (usually not as luxurious as the master) and possibly where you’d find the laundry room/storage as well. This is also a great side of the home to have an office or craft room. Some additional tips to also consider when designing your dream retirement home are wider doorways, step-less entries, lower light switches, and raised dishwashers. Of course you can always give Ole South Homes a call and we would be more than happy to discuss with you your ideal dream retirement home! Check out Rock Bridge Cove for Murfreesboro’s newest collection of Luxury Town Homes with a maintenance-free lifestyle that is beyond comparison. One level and two level floor plans are available, with each featuring a lengthy list of included features to include granite kitchens, hardwood flooring, volume ceilings, and spacious bath suites. Each floor plan is available with an optional screen porch, or sun-room. Go Home to Ole South! Nestled in the outskirts of downtown Nashville, our Old Hickory Commons community has the best mix of suburban flair and city life. From granite kitchen counters to electric range and refrigerator upgrades, these town homes are the perfect spot to call home. Turn-of-the-century styling in the craftsman tradition is what makes Old Hickory Commons a unique, desirable place to call home. Starting at $119,900, our two bedroom homes integrate style with convenience. With the growing nature of the Nashville market, you may find it difficult to find a better price with the influx of people moving into town. Why rent when you can own for less? While living in the downtown area is great, it is unreasonable for most. With easy access to I-24, the International Airport and surrounding areas such as Brentwood, Murfreesboro and Smyrna, Old Hickory Commons has the most convenient location to meet all your needs. Go on a shopping trip at the nearby Marketplace at Providence or take out your fishing poles and head to Percy Priest Lake. You won’t find a more perfect location to access everything that Nashville has to offer. 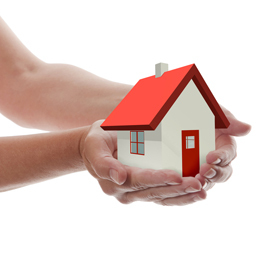 What’s the most important thing when buying a new home? Well…the home itself of course. Here are just a few of the features available in our properties. 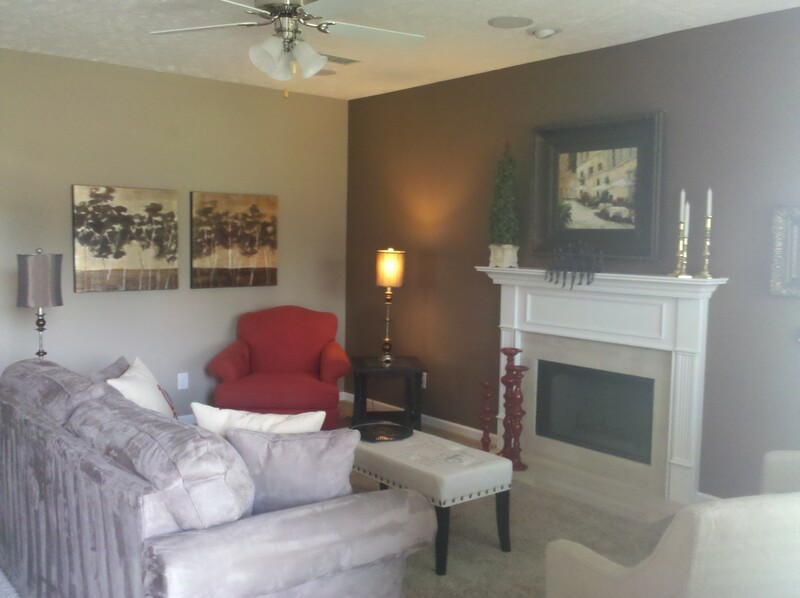 Ready to take a look at our model home in person? Call us anytime at 615-219-5644 to make an appointment or take a look at more information here! It’s Going on in Gallatin! If you are looking for the best new home values in Sumner County, you will not want to miss out on viewing the new homes that Ole South has to offer in Gallatin! On Tuesday, May 7th from 4:00 – 7:00 pm, area Realtors will be introduced to our newest model home in Gallatin’s Stratford Park neighborhood, on Long Hollow Pike near Vietnam Veterans Parkway. All Realtors are invited and encouraged to attend! Food, drink, and prizes will be on hand to celebrate! Stratford Park features a variety of homes starting in the 170’s, and include three-sides brick. There is also a neighborhood pool. Coming soon will be The Villas at Stratford Park, a collection of maintenance-free townhomes for those with no time, or desire to perform yard work! 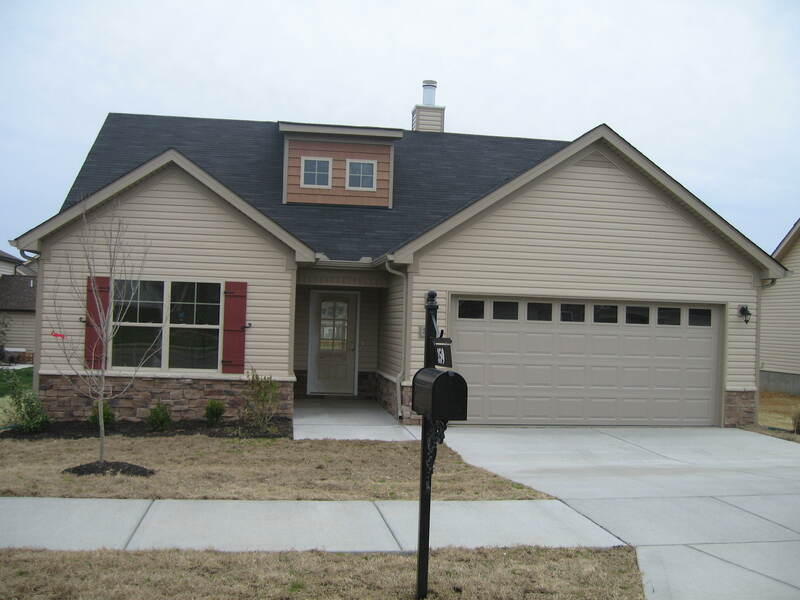 Our model home at Stratford Park is also our sales headquarters for all of our offerings in Sumner County. Less than one mile away on Long Hollow Pike is the upscale neighborhood of Fairway Farms, adjacent to Long Hollow Golf Course. Fairway Farms also features a neighborhood club house and pool, with all brick homes starting in the 250’s! Four and Five bedroom plans with 2 & 3-car garages are also available. Also served from our Stratford Park model home is the excitement of nearby Albion Downs, with brand new traditional homes from the 140’s! Very few purchase opportunities remain in this convenient location. Want to know more? Visit Wanda Comer at our model home in Stratford Park is open daily and anytime by appointment. Feel free to call our information hotline anytime at 615.219.5644 or email sales@olesouth.com. For additional information on all of the new home neighborhoods offered by Ole South, visit www.OleSouth.com. New Homes for the New Year! Thanks to many savvy Tennessee homebuyers, Ole South showed a 22.34% increase in 2012 closed sales over 2011! That means 356 new homebuyers joined the growing list of satisfied Ole South home owners all over Middle Tennessee! 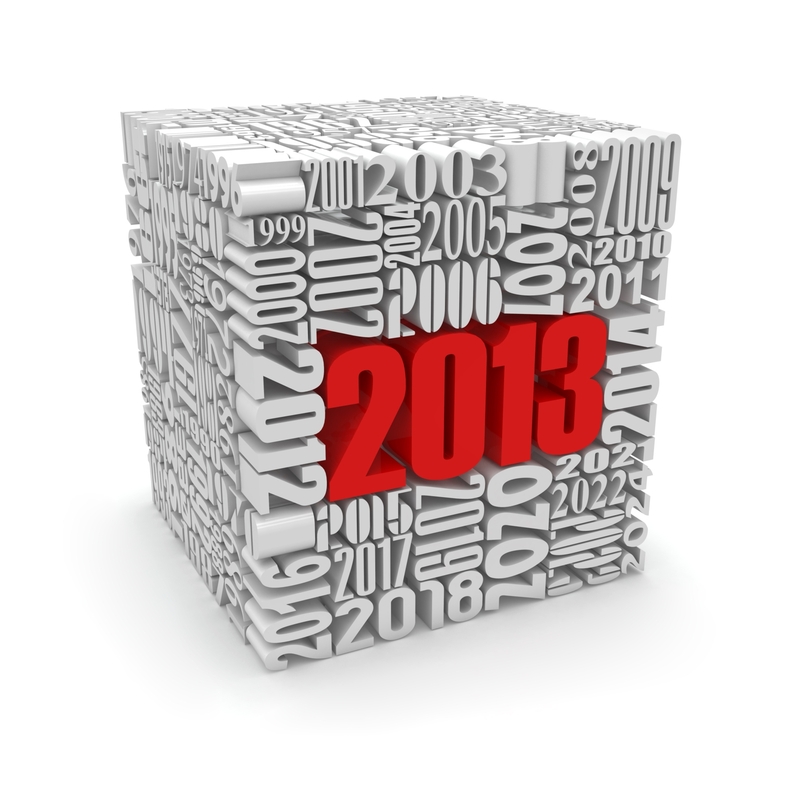 We start off 2013 with over 150 available inventory homes under construction. 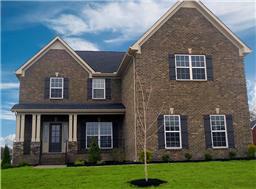 New Homes for the First-Time Buyer – You’ll find brand new homes all over middle Tennessee built just for you. Why pay rent any longer with today’s interest rates and programs for first-time buyers? New homes for Growing Families – you will find Ole South neighborhoods in many desirable locations throughout middle Tennessee, and there is certain to be a floor plan to meet the needs of your growing family. New Homes for those Downsizing – you don’t have to compromise when you downsize! 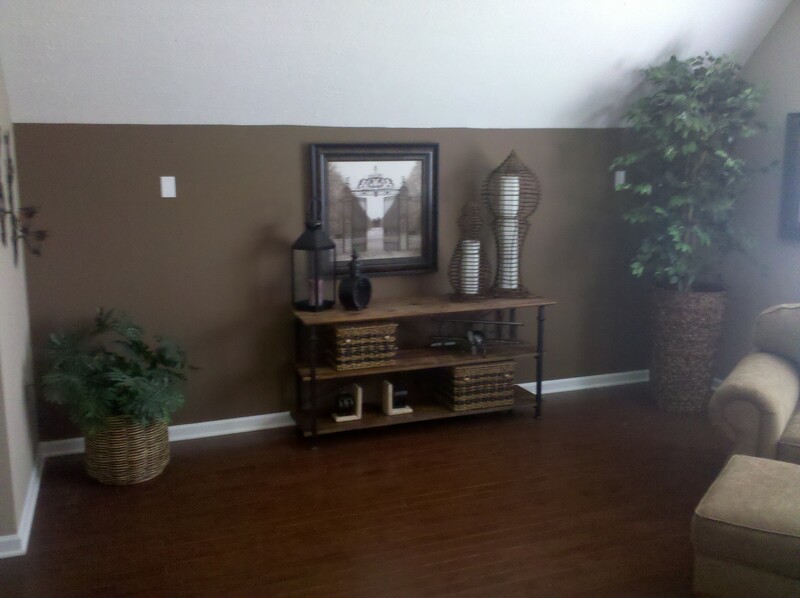 Our award winning floor plans can maximize your space, while offering you a simpler life style. New Homes for Veterans – you can have it all, and more in your brand new Ole South home. Our preferred lenders offer zero-down financing, and other attractive programs for Veterans. Even More Affordable Brand New Homes in Nashville! 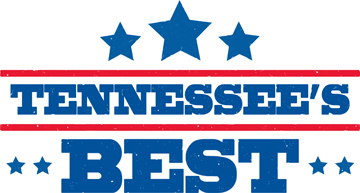 Ole South has always been recognized for providing the very best new home values all over Middle Tennessee. Whether you choose Nashville, Murfreesboro, Smyrna, Spring Hill, Gallatin or Clarksville, you can always count on us for having the best new home values available! Last year, we introduced Spencer Hill. This neighborhood offered new homes at prices you could not believe. The neighborhood is now sold out and over 50 families have realized the dream of owning their own home. Not long before Spencer Hill, we purchased the remaining home sites in Old Hickory Hills, in the Cane Ridge area of Nashville. We have sold everything we could build there as well. We are always searching for opportunities to offer new homes to more people. Just last week, we were able to secure 27 homesites in Cane Ridge Farms, off of Old Hickory Blvd in the Cane Ridge area. Brand new homes with 2-car garages and all kitchen appliances? YES! We’re also offering the best value ALL-BRICK homes in Davidson County also at Apple Valley, also located in the Cane Ridge area. An ALL-BRICK 4 bedroom home from the 170’s with all appliances and all closing costs paid? YES again! Meanwhile, we continue to build a variety of new homes in our very own neighborhoods of Preserve at Old Hickory and Rivendell Woods of Cane Ridge! We truly have a new home for everyone in Nashville, Davidson County. For information, please call 615.219.5644 anytime! 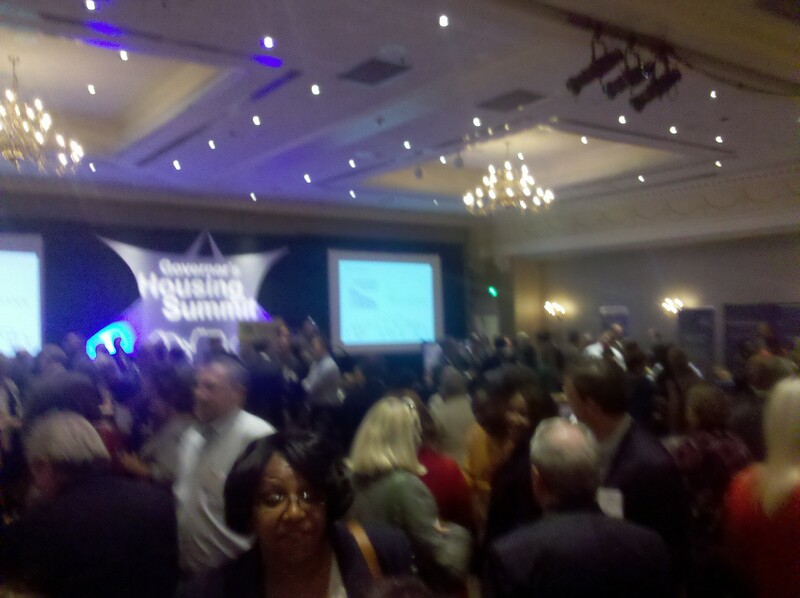 The 2012 Governor’s Housing Summit, organized and conducted by the great staff of THDA, was held October 9 & 10 at the Music City Sheraton. Attending the conference were Realtors, Lenders, Home Builders, Housing Agencies, local and non-profit, along with a host of other industry support professionals from all over the Great State of Tennessee. The closing event of the summit was a great lunch, followed by the presentation of the “Tennessee’s Best” awards. Ole South is honored to be the recipient of THDA’s “Top Builder” Award for 2012! We also appreciate being nominated for an urban acheivement award for our efforts in providing quality, affordable housing in Metropolitan Nashville Davidson County. Affordable housing means many things to a lot of different people. At Ole South, it means providing you with the very best value for every new home dollar that you spend! Since 1986 we have been committed to providing the very best new home values to every home buyer. Whether it is your first home, a larger home to accomodate your growing family, or a down-sized home offering a simpler lifestyle, Ole South is here to provide the new home to meet your needs. From the low 100’s to the 400’s in neighborhoods all across Middle Tennessee, Ole South truly offers a new home for everyone. Drop by one of our neighborhoods and see first-hand! In the meantime, visit us online at www.OleSouth.com. Everyone at Ole South always looks ahead to find ways that we can make our award winning portfolio of home plans even better. You could say that we’re always in pursuit of building the perfect home. In our Rivendell Woods of Cane Ridge neighborhood, there is a section of great home sites that back up to wooded areas on both sides of the street. Sounds like the perfect setting for your new home, doesn’t it? The grade of these pristine homesites offered many challenges, and we set out to design the perfect plan to take full advantage of the obstacles that nature had thrown at us. The result…. a brand new, exciting house plan that is perfect not only for “multi-generational” families, but everyone else too! It is now COMPLETE and will welcome it’s new owners next week. The home features three levels of living areas. Enter through the garage level and you will find a large mud room, utility room, and large walk-in storage closet, perfect for hiding from severe storms. On that same level is a seperate living area with a full bath and private entry from the rear yard. Use it for a teen or in-law suite. Use it as a bonus room. But, you WILL use it! Just a few steps up into the main living area you will find the open kitchen and great room, featuring soaring ceilings – 12 ft actually! Take a few more steps to the upper level. There you will find a huge Owner’s Suite and Glamour Bath, complete with individual vanities, oval soaking tub, and seperate walk-in shower. Down the opposite hallway, you will find two secondary bedrooms and another full bath. YEP, a total of three full baths in this home! Best of all, Rivendell Woods of Cane Ridge is just minutes away from everything Nashville, Brentwood, and Franklin has to offer. Call 615.731.1968 today to find out just how affordable your brand new home can be. Don’t forget, ZERO DOWN financing options are available for qualified first-time buyers and Veterans! In relentless pursuit of the “perfect house,” Ole South reveals another exciting new home floor plan. 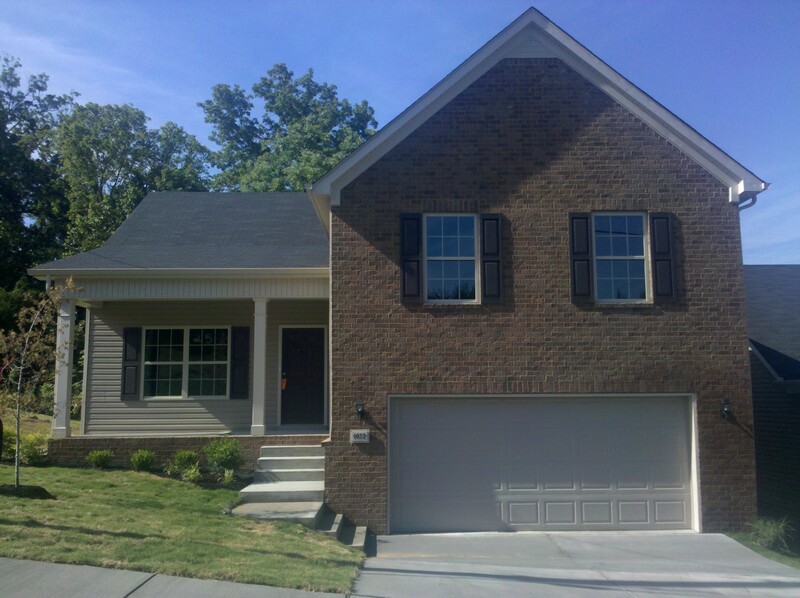 We liked it so much that we built one for our new model home in Smyrna’s Belmont neighborhood. How do we keep making the best plans even better? Simple. by listening to our home buyers and the trends they develop. Many are asking for a more open kitchen, and they really love islands.. and they love a functioning island even more. Here you go! 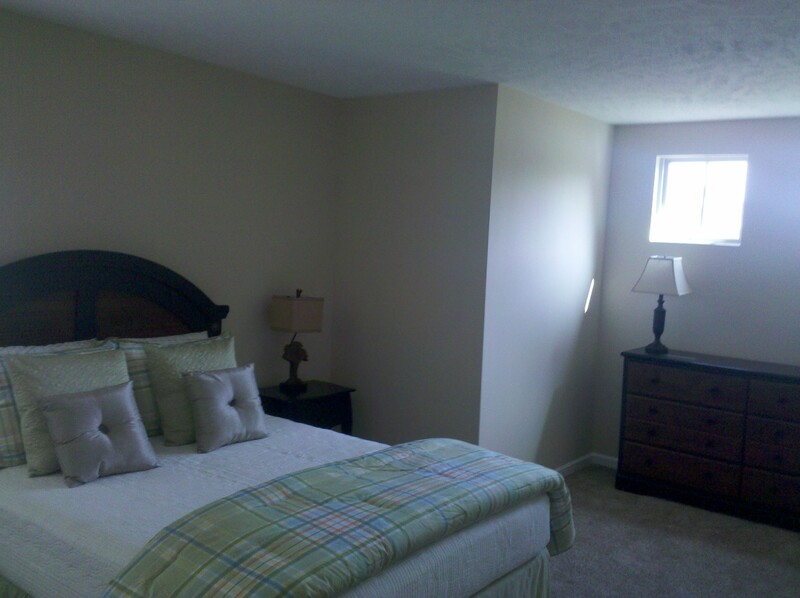 Also, everyone likes Bonus Rooms and the bigger they are the better they like it. This is a bonus room you will LOVE! Back downstairs on the main level, you will love the 9′ ceilings. A real wood-burning fireplace option too? Absolutely! This particular new home plan is 2185 sf of living area. We can also extend the garage for added storage, even a 3-car side entry garage on certain home sites! This exciting plan can be built in most all of our Middle Tennessee neighborhoods in a variety of exterior elevations…. at a price you will not believe! 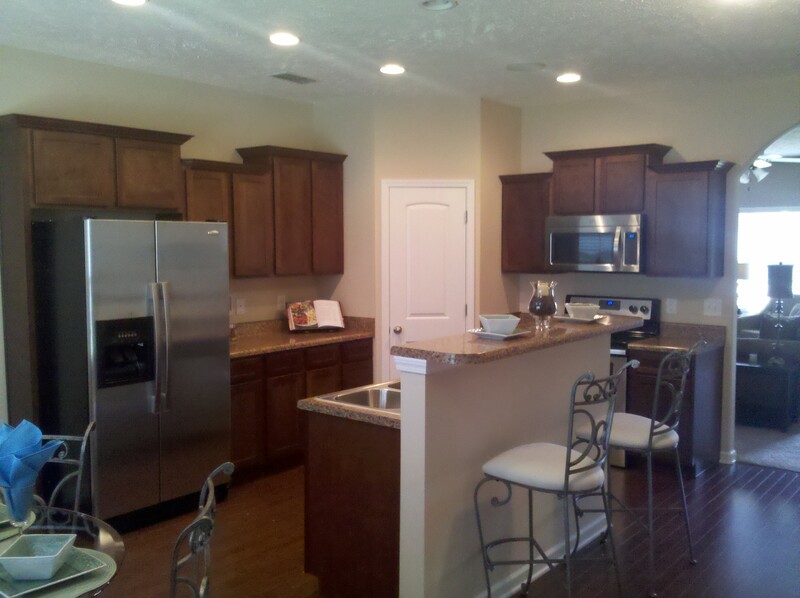 For a “sneak peek” at the new Belmont model home in Smyrna, give Adam Hall a ring at 615.220.9120. It is real easy to find. I-24 East, Exit 70 Almaville Road, South 1 mile to Belmont on the right. And for those that are asking for more bedrooms, we are still listening! There is a 4-bedroom version of this same plan in the works right now. Remember, interest rates are lower than they have ever been. Why not visit an Ole South new home neighborhood today? You can start your visit right now at www.OleSouth.com! If you don’t own a home right now, and are paying rent, it really is time to “do the math.” Home ownership may not be right for everybody, especially if your parents are rich and have a lavishly furnished guest house, but it can be a very important component of your future financial health. Even if you already own your home, the low fixed interest rates of today probably have you thinking about that next home, whether larger or smaller. Go ahead and admit it. After all, now really is a great time to buy that new home you have always wanted. The perfect time may not be there for you down the road. 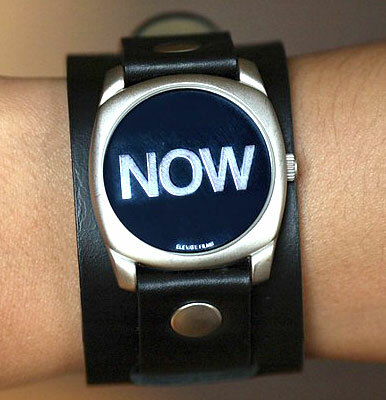 There is another reason for now being the time to buy. 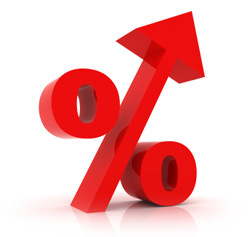 If you wait much longer, interest rates will more than likely be substanitally higher. Those that took advantage of historically low rates will not be wanting to sell and give up their historically low interest rate for a higher one. If there is a home on the market that you like, and can afford, buy it….NOW. Okay, so your existing home may not command the sale price it would have a few years back. Neither is the new home you are wanting to buy. Lose and save? Gain and pay? “Do the math.” When doing that math, keep in mind that your house is your home first, and investment second. 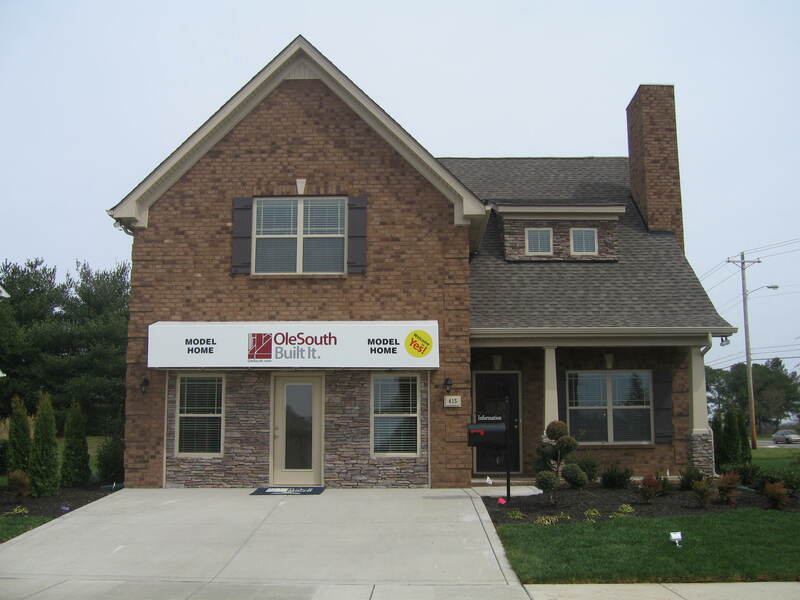 Visit any www.OleSouth.com new home neighborhoods in Nashville, Murfreesboro, Smyrna, Spring Hill, or Clarksville and explore all of your many options. We take the stress out of buying a home. 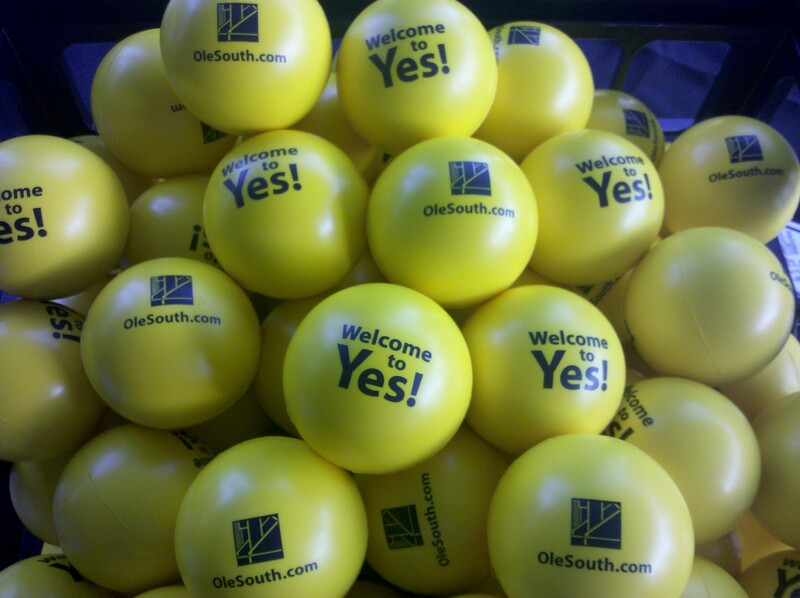 Get your free stress-relief ball with every visit!